Enjoy All The Benefits Of Our Incredible Kids Karate Today! Set your kids up for success with the exciting Kids Karate classes at International Martial Arts Centres in Kemps Creek and St. Clair! From giving kids an amazing workout and teaching them important life skills like leadership, goal-setting and self-control, to giving kids impressive self-defence skills, our karate classes for kids pack a serious punch! IMC Kids MA from 97 Display on Vimeo. 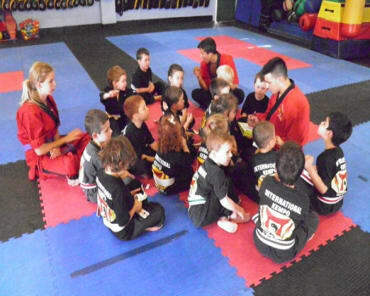 When you enroll your child in the kid's martial arts classes at International Martial Arts Centres, you can rest easy knowing you’ve chosen the best martial arts school in the Kemps Creek, Badgerys Park, St. Marys, St. Clair and surrounding areas! Our black belt master, Shihan Paul Zadro, and his entire team of advanced-degree instructors are true pros with kids. THE BEST KARATE CLASSES IN KEMPS CREEK FOR KIDS AGE 3 TO 14. GIVE YOUR CHILD A GREAT START FOR A GREAT FUTURE WITH KIDS KARATE! 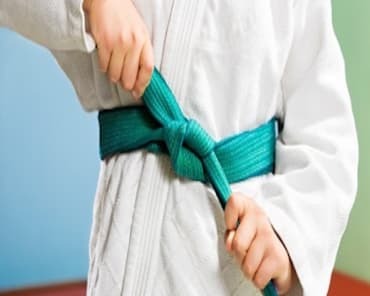 A stronger body...a sharper mind...leadership skills...character-building...self-defence skills that could save your child’s life...with all that the Kids Karate classes at International Martial Arts Centres has to offer your child, the decision to enroll is easy. And with new classes enrolling this month, there’s no need to wait! To make your decision even easier, we’ve put together an incredible offer that you won’t want to miss. 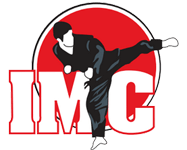 Find out more about this limited-time special to give your child a lifetime of benefits through karate classes at International Martial Arts Centres in Kemps Creek, St. Clair and surrounding areas by completing the short form on this page. When you do, we’ll give you everything you need to take advantage of this exciting opportunity to improve your child’s future!